JPM Enterprises, Inc was just named IFMA San Antonio Associate Member of the Year at the IFMA Annual Award Gala. We are very proud to receive this award and will always strive for the highest level of professionalism in every thing we do from carpet care to floor polishing. 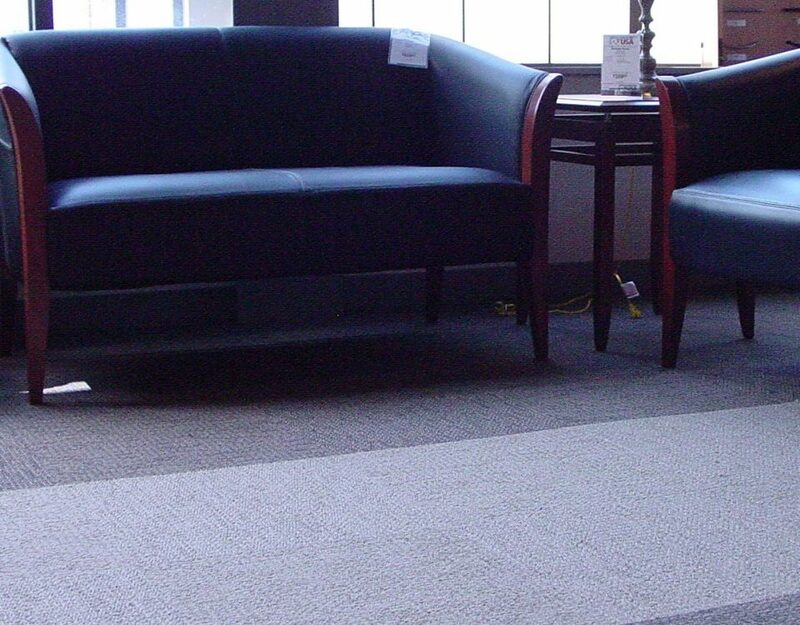 Providing our customers with the best possible service is our highest priority. If you’ve never hear of IFMA before below is a little about them — this excerpt was taken right from the IFMA San Antonio website. “The International Facility Management Association (IFMA) is the premier professional association for facility management. Representing the largest community of facility management professionals on the planet, IFMA has reached a significant milestone, three decades in the making: IFMA’s worldwide membership now exceeds 20,000. So what do these 20,000 facility management industry experts look like? Representing 78 countries, they manage more than 37 billion s.f. of property and annually purchase more than $100 billion in products and services. Our members are facility managers, architects, engineers, interior designers, property managers and real estate professionals. They represent organizations including CB Richard Ellis, Deutsche Bank, Jones Lang LaSalle, Lockheed Martin, the Minnesota Vikings, the Office of the Director of National Intelligence, Rolls Royce, the Smithsonian Institution, the U.S. Department of Energy and more. They hold titles ranging from account executive to CEO, owner and president. Globally, IFMA spots trends, conducts research, provides educational programs, and assists corporate and organizational facility managers in developing strategies to manage human, facility and real estate resources. IFMA exists for those who practice, service or outsource facility management by universally representing, leading and sustaining, strengthening and advancing the knowledge base of the facility management profession. 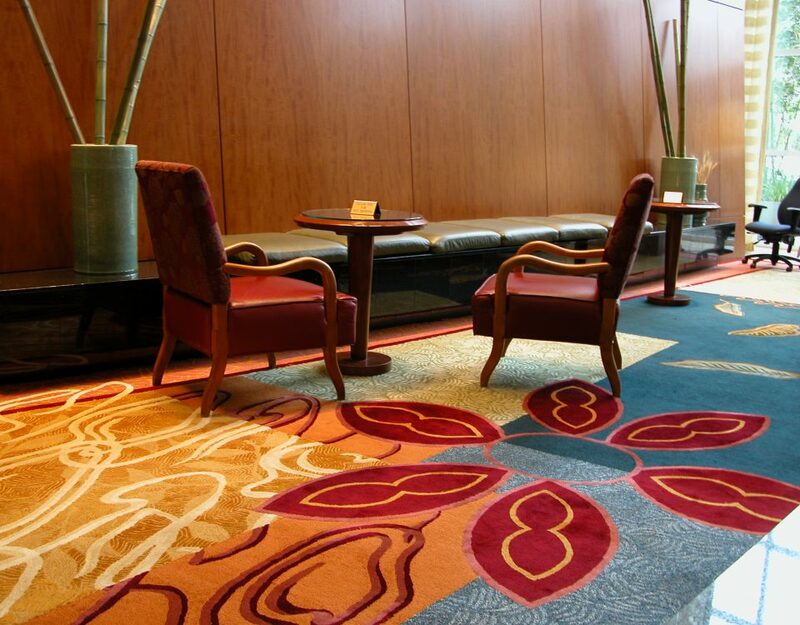 Learn more about commercial carpet cleaning and hard surface maintenance. 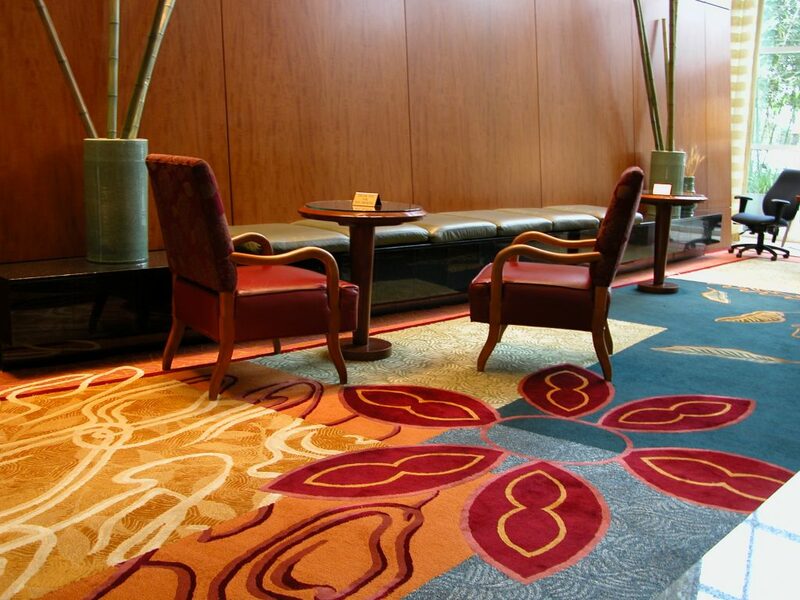 JPM Enterprises is a hard surface maintenance and commercial carpet cleaning company that provides these services to businesses not only in Texas but nation wide.